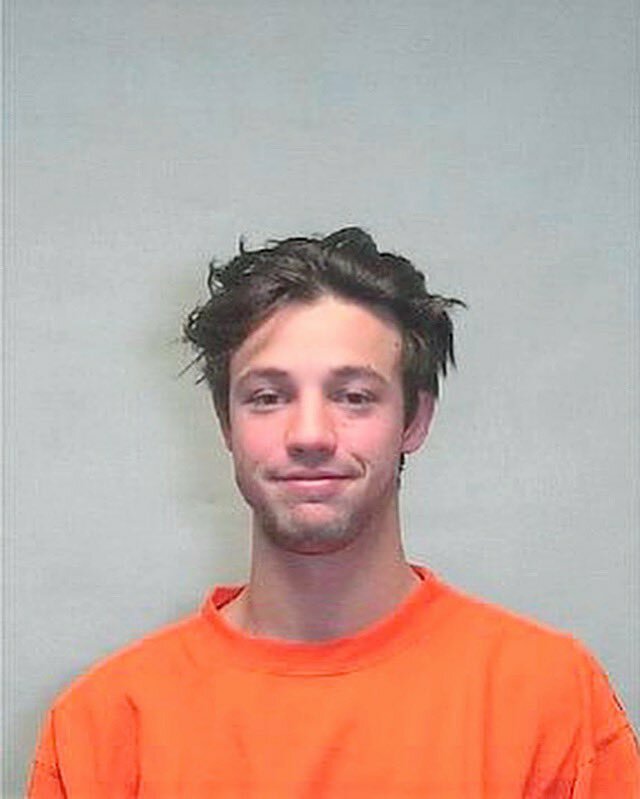 The lil’ 21-year-old YouTube star Cameron Dallas got himself into some trouble on New Year’s Day. The Colorado police threw Dallas in jail and charged him with second degree felony assault after he allegedly punched another man in the face at the hotel they both were staying in. Dallas paid the $5,000 bond, got out of the pokey, and then took to the Twitter to tweet that he was justified in giving the fella some act right. The good news for Dallas is that Colorado’s Self-Defense law allows a person to apply the grown-up version of corporal punishment on another grown-up if that grown-up who is receiving the corporal punishment wasn’t acting right. And when I say, “wasn’t acting right,” I mean the individual posed a physical threat to the individual and/or another person that could have resulted in serious bodily injury and or death. Don’t y’all go thinking that just because Dallas was charged with second degree felony assault that he doesn’t have a leg to stand on. Sure, the po’ po’ said the fella, who Dallas allegedly punched in the face, was all bloodied up. But, that doesn’t mean the fella didn’t play a role in his face looking like hog meat. All it means is that the po’ po’ didn’t feel like going through all of that rigmarole to figure out if that was a justifiable defense or not and decided to let everybody tell it to the DA, Judge, and or jury. I, for one, believe the DA, judge, and or jury should go easy on Dallas. He’s a young man working, contributing to the economy. He has 16.1 million Twitter followers, 5 plus million YouTube followers, and 21.1 million Instagram followers. So there’s no need to throw the young man in jail because all that will do is stop us from getting the taxes from that multi-million dollar check he gets every month. And we need that tax money from these rich folks’ paychecks to pay for these roads, bridges, government assisted programs, Obamacare, wars, and other things the government says we’re using these rich folks’ money to pay for. Plus, we got enough talent in the jails and prisons! We don’t need to add to it! All the young fella did was give some act right to somebody who needed it; which Colorado’s Self-Defense law allows a person to do.